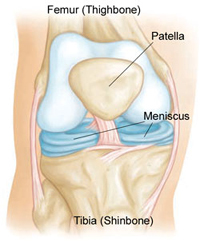 Meniscal tears are among the most common knee injuries. 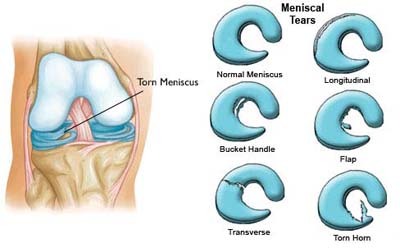 Athletes, particularly those who play contact sports, are at risk for meniscal tears. 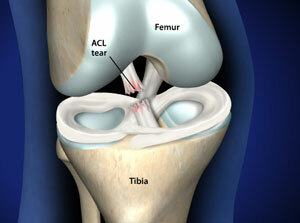 However, anyone at any age can tear a meniscus. 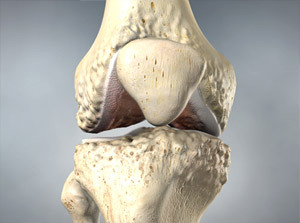 When people talk about torn cartilage in the knee, they are usually referring to a torn meniscus. Darren Keiser provides the best meniscal tear knee surgery in Omaha, Nebraska. > X-rays. Although X-rays do not show meniscal tears, they may show other causes of knee pain, such as osteoarthritis. > Magnetic resonance imaging (MRI). This study can create better images of the soft tissues of your knee joint. The RICE protocol is effective for most sports-related injuries. RICE stands for Rest, Ice, Compression, and Elevation. > Rest. Take a break from the activity that caused the injury. > Ice. Use cold packs for 20 minutes at a time, several times a day. Do not apply ice directly to the skin. > Compression. To prevent additional swelling and blood loss, wear an elastic compression bandage. >Elevation. To reduce swelling, recline when you rest, and put your leg up higher than your heart.